Data Centers consume a lot of energy to maintain an optimal level of performance. 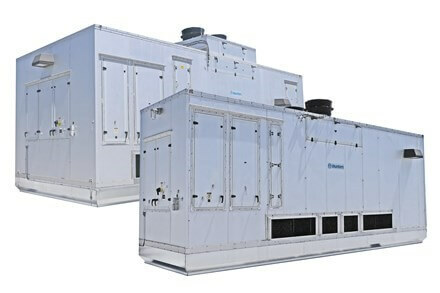 To sustain that performance, Data Centers require products to help with air temperature, humidity and air cleanliness. JRA can provide products that will help with energy savings as well as meet the acceptable temperature requirements that ASHRAE has established.